B2B marketing is tough: leads are expensive and traffic is (let's admit it) low. Each lead is a potential valuable customer so the conversion funnel has to be executed to perfection, taking each step a potential customer makes on your website into consideration, track their movements and personalize user experience as much as possible. To really make the most of your company’s inbound marketing efforts and ensure the success of your B2B marketing campaigns, each page on your website needs to be fully-optimized to help you maximize lead conversions and increase revenue. Every single lead counts. Traffic Volume - Many B2B companies often have lower traffic compared to B2C companies, which makes each potential lead that much more valuable. As a result, B2B conversion funnels need to be more precise and accurate, and should take into account every move consumers make within the funnel. Purchase Cycles - B2B purchase cycles tend to be longer compared to B2C. While B2C customers buy to satisfy immediate needs and can make faster purchase decisions, B2B customers often have to deal with a longer chain of command, and may be delayed by their respective procurement, accounting, and legal departments. Content Details - A recent report by the Economist Group found that 85% of B2B landing page content is focused on brand story and thought leadership, while other studies show that B2C content is focused on social sharing, traffic generation, and creating engaging user content. Consumer Motivation - B2B customers often seek value in the form of expertise, and are looking for products/services which will benefit their business. Conversely, B2C customers mainly search for discounts, deals and entertainment. The B2B optimization process has to be qualitatively different from B2C. Not only the traffic is lower, but also client behavior is fundamentally different. 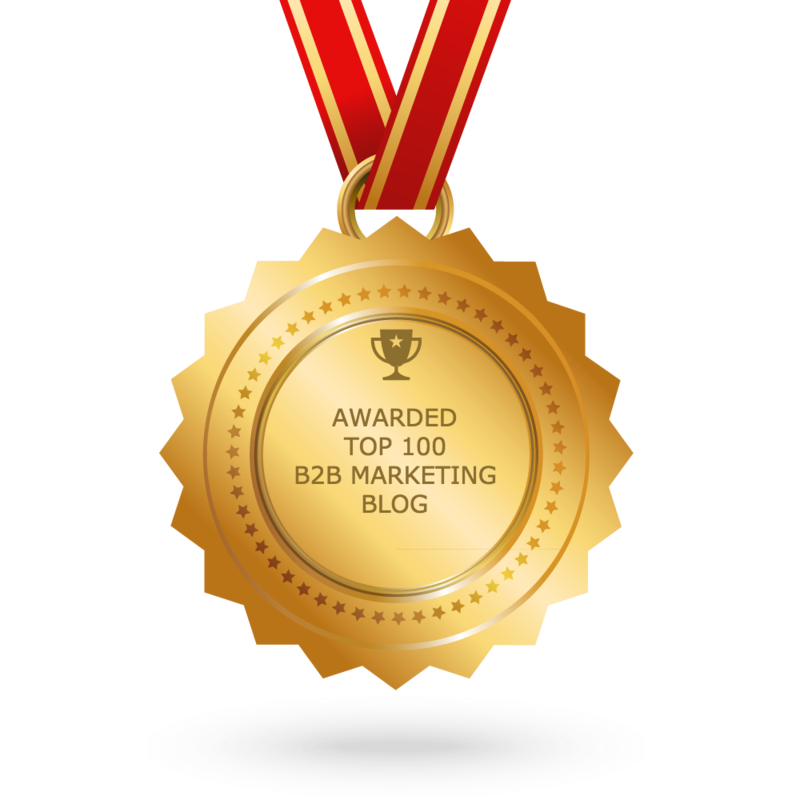 Thankfully, there are many tools to use to find a specific approach geared towards B2B clients. And when it comes to your website optimization, there is one not so secret but often underutilized weapon you can use: heatmaps. Heatmap Optimization: How can it help conversions? Heatmaps are amazing tools, especially for B2B conversion funnels. Due to long testing periods, low traffic, and low search volume, it can sometimes be difficult for B2B marketers to gather accurate information and form definitive conclusions about their conversion rates and landing page performance. Heatmap optimization can be used to provide useful data to help improve your website design and optimize other elements of your landing page for better conversions. Mouse-movement heatmap - These heatmaps can help to pinpoint the areas of a page that visitors look at the most. Mouse movement tracking tools are used to track the mouse movements of all users and then represent the data visually over the page (thus revealing patterns behind how users read and navigate it). Scroll heatmap - Scroll heatmaps reveal the scrolling patterns of users (like how far they scroll below the fold of a page, or at what point they abandon it). Click heatmap - Click maps allow you to see where your users are clicking (or not clicking) on a particular page. Click patterns can provide strong insight regarding customer intent, and tell you whether or not visitors are actually seeing the elements that you want them to notice. Is your landing page content performing? Mouse-movement and click heatmaps can be especially useful for providing strong data on how visitors maneuver through your landing page. You can also use scroll heatmaps to discover how invested your readers are in your content.If your visitors aren’t making it to the bottom of the page, it may be time to revisit the subject matter, structure, or add media to keep them scrolling. Every call-to-action deployed on a webpage usually has its own conversion goal, and you’ll want to ensure that each receives the attention that it deserves. Click heatmaps can help you assess the effectiveness of your CTAs, and whether your visitors actually reach them and click on them. You can also combine them with A/B testing, in order to gain quantitative insight for maximizing various user elements (like button placements and designs) and increase conversion rates. The layout and look of a landing page can also have decisive impacts on conversions. The challenge these days is to create conversion-optimized landing pages - for happier users and higher profits. Heatmap optimization allows you to identify the different design elements on your page that may not be converting well. You can then consider whether to replace them - or whether to remove them from the page entirely. Got any forms on your landing page? 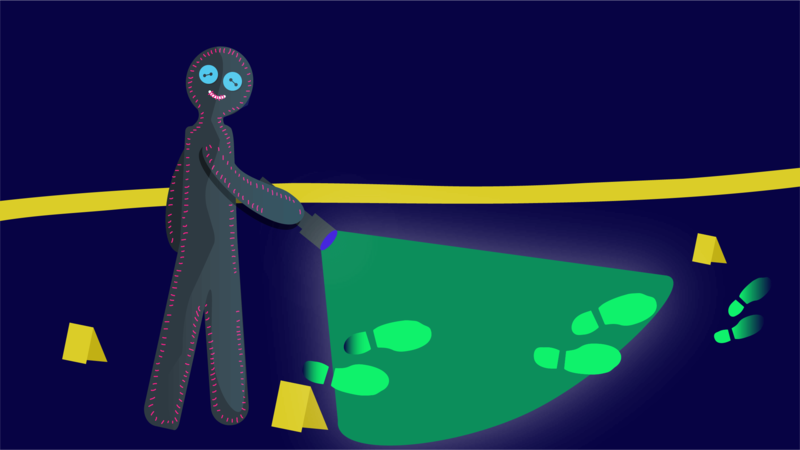 If your users don’t appear to be interacting with them, are taking a long time to complete them, or simply aren’t engaging, heatmapping can help you uncover potential problem areas on all your online forms. 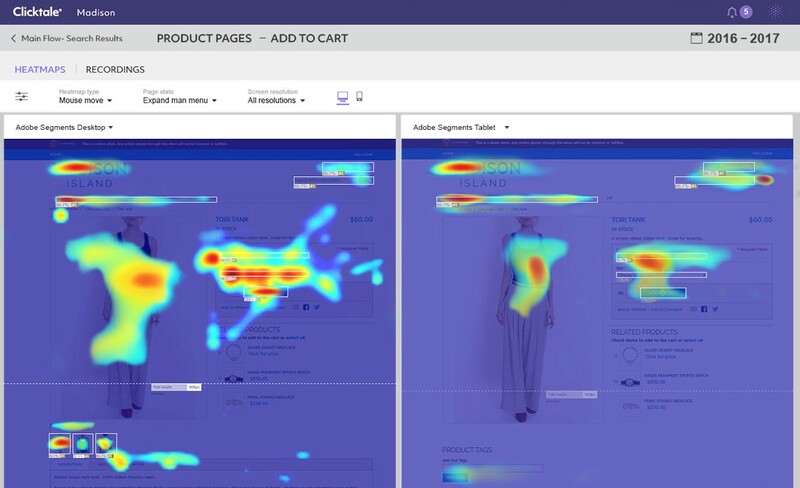 Heatmaps are just one of the many awesome tools available to help marketers better understand user behavior, analyze data and receive valuable insights for landing page optimization and establishing conversion strategies. Turn your heatmap optimization metrics into powerful business intelligence by combining them with traditional analytics (using tools like Clicktale and Hotjar), so you can effectively tailor your website for your B2B needs.